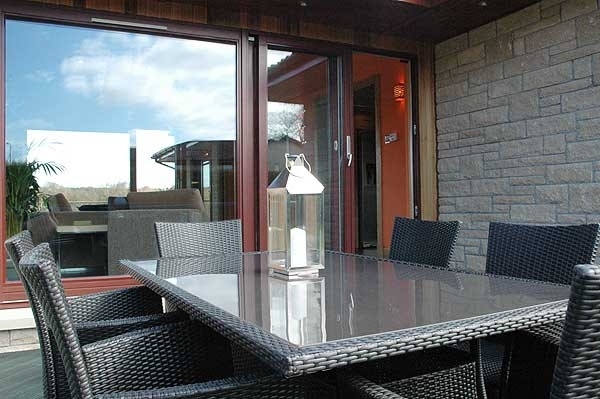 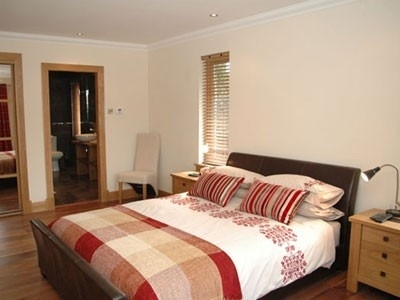 Welcome to Burnside House, Stirlingshire, Luxury, Self Catering, Holiday Home Deanston Sleeping 8 + cot. 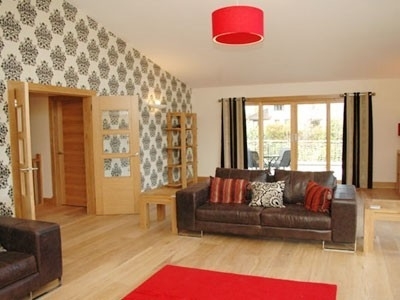 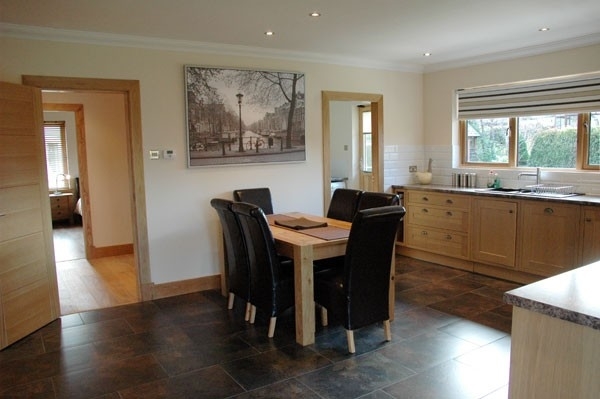 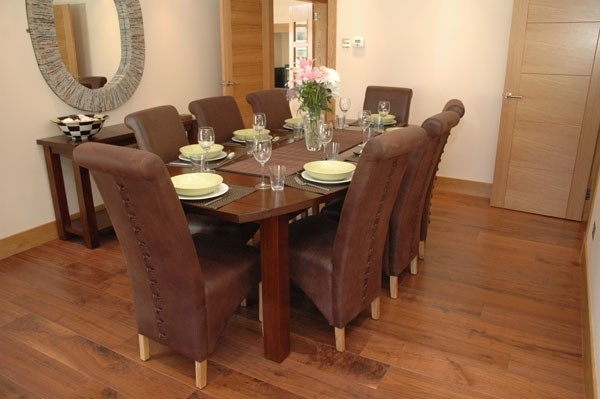 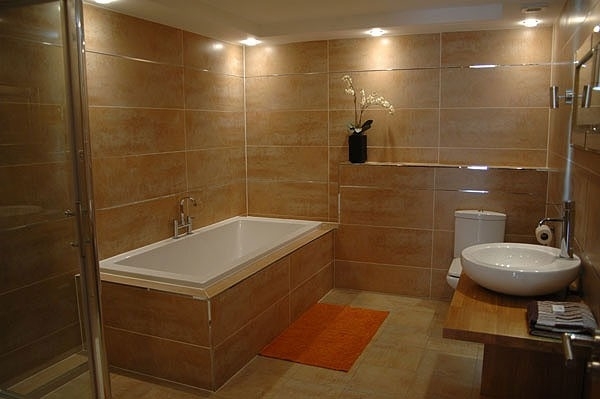 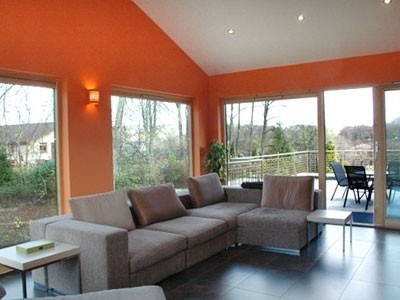 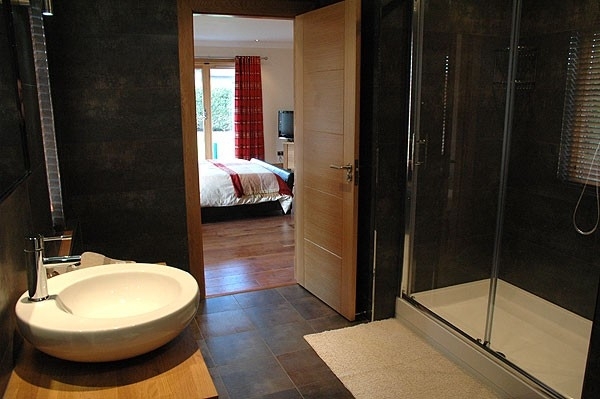 Spacious house, set in a Village setting, offering luxury facilities for all types of groups, including Large Games Room. 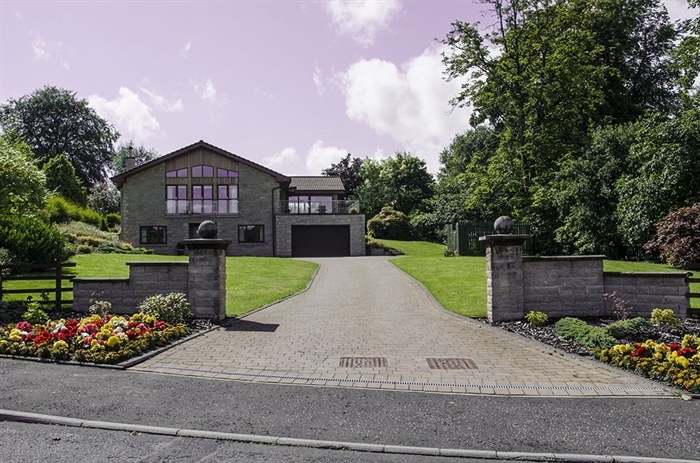 in one acre of its own grounds, in the village of Deanston near Stirling. 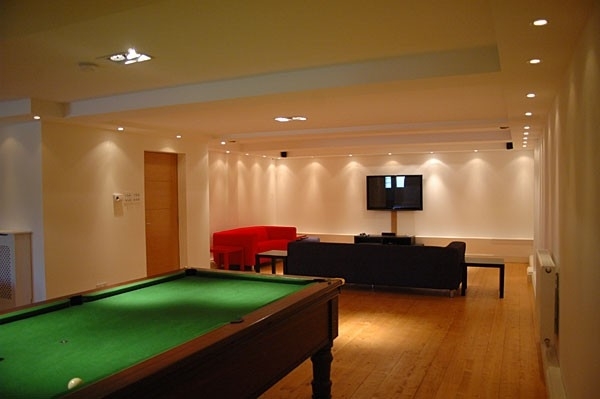 The large Games Room is a great feature of the house, with: full size Pool Table, Table Tennis Table, Games Consol, Wii, and a large selection of Board Games, Books, CD's and DVD's.